Looking for a residential electrician near Innaloo? If you are having problems with the electricity system in your home, it may be a good idea to call in the experts. Faulty wiring is more than just an inconvenience; it can prove to be a serious safety concern. To have your wiring checked, contact Current Electrical Service today as we will be more than happy to lend a hand. 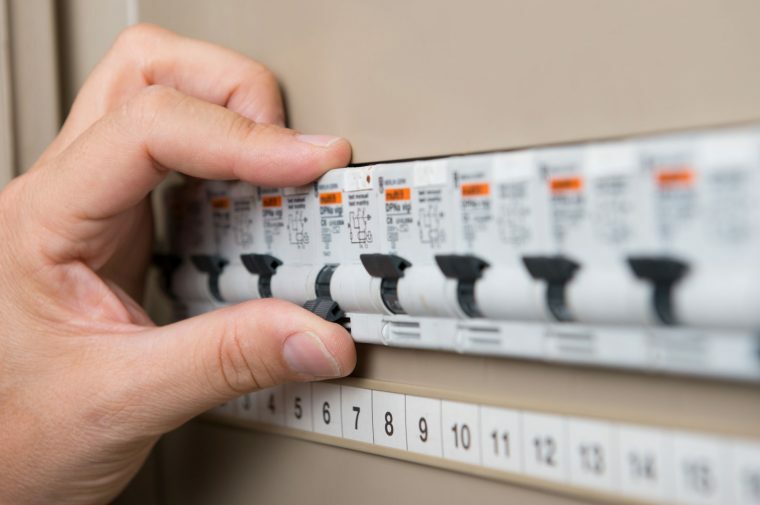 We can undertake a range of jobs, such as lighting installation, hot water system repairs, surge protection and we even offer complete electrical rewiring services for wiring systems deemed beyond repair. Rewiring can be a very big job, so if you suspect that you may require this service it pays to call in a company with plenty of expertise. When we undertake these sorts of jobs, we do so with the homeowner in mind — and therefore strive to minimise disruption. If you are looking for a residential electrician that offers electrical rewiring services in Innaloo and the surrounding areas, call Current Electrical Service on 0418 942 648.